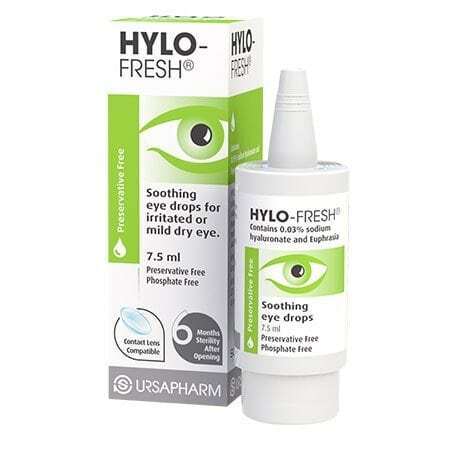 Hylo-Fresh Eye Drops are designed to provide soothing relief for irritated or mild dry eye symptoms. 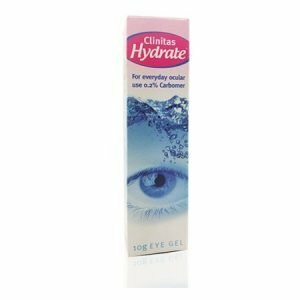 Suitable for use with contact lenses. 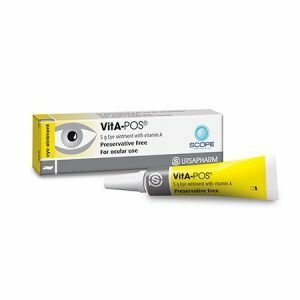 A preservative free eye drops containing 0.03% Sodium Hyaluronate and Euphrasia. 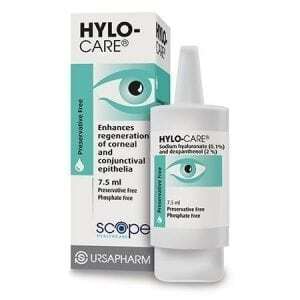 Remains sterile for 6 months once opened.